To reduce household junk you need to be serious about your mission. It’s that simple. The reason all that stuff is piled up and continues to grow is because you continually contribute to the problem. This is why you don’t enjoy any great detached garages uses or have little to no room for new things. 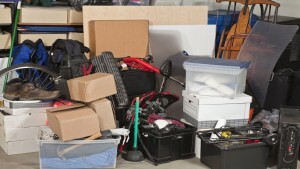 Fortunately, there are easy ways to reduce household junk to free up space and to simplify your life. 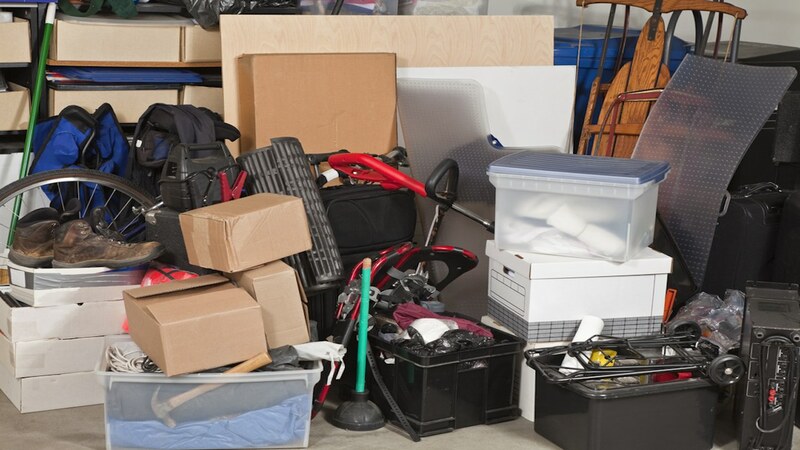 Whether you’re doing spring cleaning or are facing something more daunting, like a house hoarding clean out rehab, It’s critical to “label” what stays and what goes. You’ve got to think practically and pragmatically. This will be especially difficult when it comes to sentimental items, but it’s necessary if you want to get the right results. Keep in mind, there’s nothing wrong with holding onto sentimental items, just be sure they are worth it. Set a solid schedule. Don’t believe you’ll be able to do it all at once — you won’t. It’s not only a physical challenge, it’s also a mental and emotion one. You don’t want to turn a mundane task into a full-time or whole weekend job. So, set a schedule and go room by room at a realistic pace. Make a commitment. The single biggest challenge you’ll face is the person in the mirror. Make a commitment to say “yes” or “no” and throw the word “maybe” out of your vocabulary during the process. If you give yourself a cheat, you’ll undermine yourself and that’s counterproductive. Sell, donate, and give away. Once you’ve identified all the “no” items, it’s time to sell, donate, and give them away. Anything you have difficulty of letting go ought to be donated or given away. This way, you won’t face the temptation of keeping it because it’s slow to sell. Don’t add more to the problem. After you’ve begun your quest to reduce household junk, do yourself a huge favor and do not add more to the problem. Just because you freed up room doesn’t mean it needs to be refilled. If you are trying to eliminate household junk, just phone 800-433-1094 or visit Junk Garbage Removal. We’ll take care of it for you and do practically any odd job you need done.